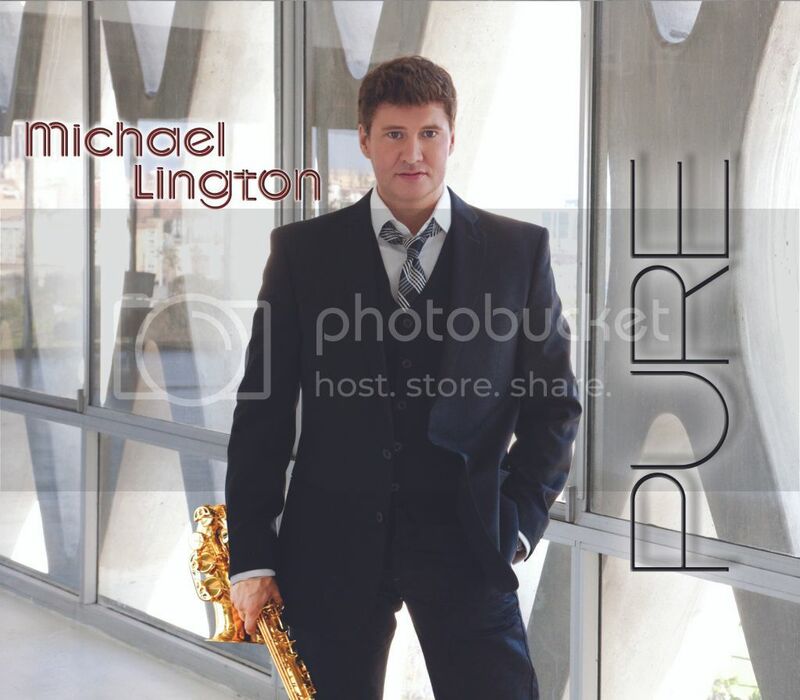 Check out MB's guest appearance on Michael Lington's new album, "Pure". Lington is currently on tour with MB so you can still catch him on the road if you're lucky! Chatted with Michael Lington two weeks ago in Chester, PA. .He's very excited about the release of Pure and said how great MB was to sing on a track for this CD. I have my copy ordered! !LOL I wish M Lington all the best!!! Can't wait to hear the full song! never heard of you till now. Absolute talent!!! I've see this young man perform 6 times in the past year...amazing talent. Ordered his new CD and can't wait to get it. So glad you have another CD coming out! Met you a few times at Michael Boltons Concerts! An Amazing talent! Michael L. is such a nice young man. met him after a Michael B. concert. Wish him the best.